With more than 25 years of cryogenic vaporizers design experience, we have came out an innovative vaporizer design (cryoTHOR™) to challenge the belief of “the bigger, the better” in the industry. Our new vaporizers design come with the following benefits. 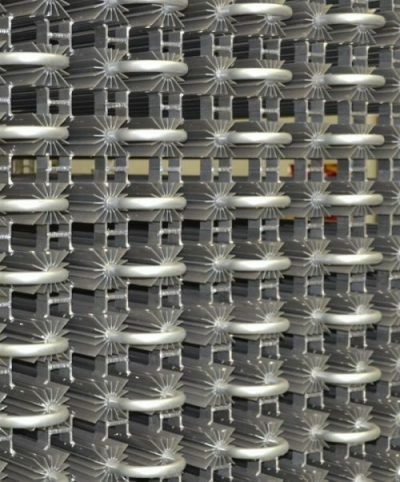 smaller design, smaller footprint, lesser material used, cost saving in raw material, transportation and space. improved thawing, higher efficiency and productivity. longer duty cycles, last over twice as long compared to the the conventional design, contribute in higher productivity. 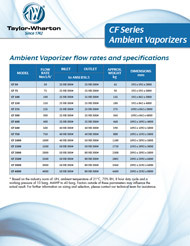 A complete line of aluminum low or high pressure ambient and specialty vaporizers. We also design and manufacture special purpose high pressure purge vaporizer units.